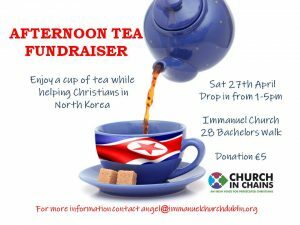 NORTH KOREA: Have things changed for Christians this year? 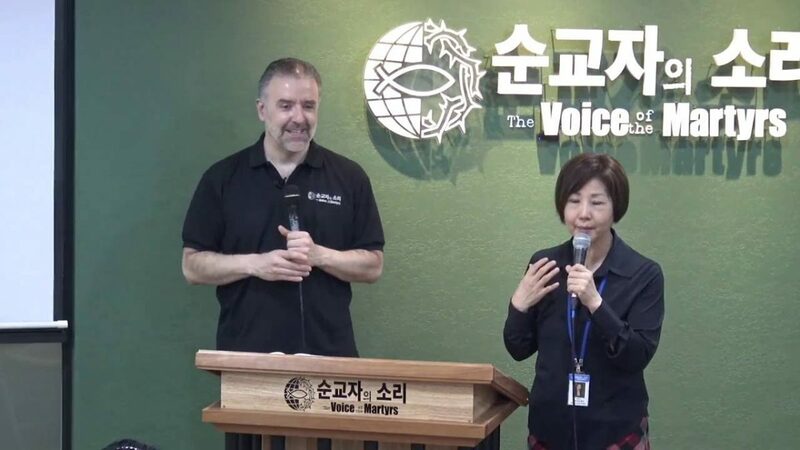 Eric Foley of Voice of the Martyrs Korea, which supports persecuted Christians in North Korea, explains why 2018 has been the hardest year for him in his work. 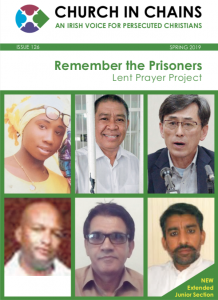 NORTH KOREA: What does the Singapore summit mean for persecuted Christians? 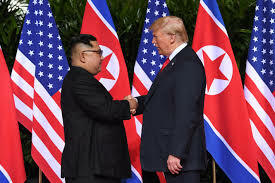 The summit between Donald Trump and Kim Jong-un on 12 June has been closely analysed around the world for its implications for US/North Korean relations, for peace on the Korean peninsula and for human rights. 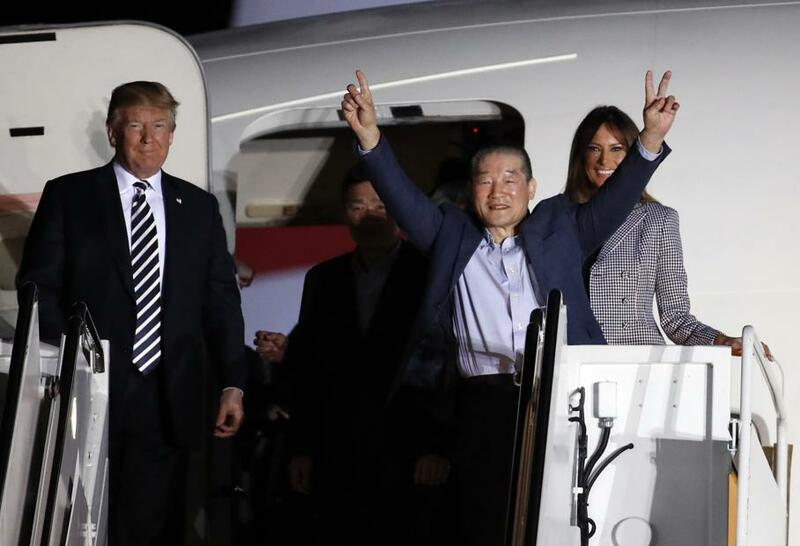 On 9 May, US businessman and missionary Kim Dong Chul was released, along with US citizens Kim Hak-song and Kim Sang-duk (also known as Tony Kim), who had also been detained in North Korea. 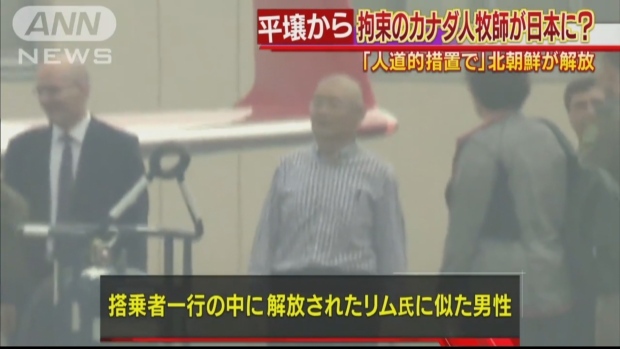 US missionary and businessman Kim Dong Chul has been moved from labour camp to a Pyongyang hotel. 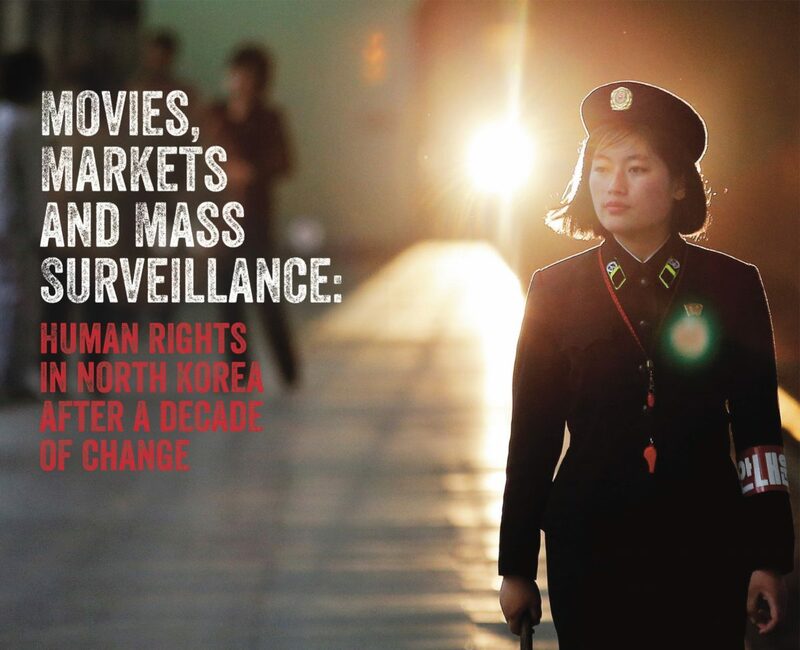 A new report on human rights in North Korea has been launched by Christian Solidarity Worldwide. 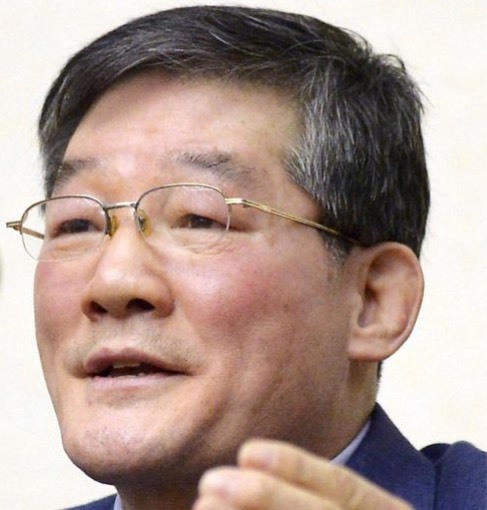 On Sunday 13 August, Canadian pastor Hyeon-soo Lim (62) was welcomed home to Light Presbyterian Church in Mississauga, Ontario, and told the congregation about his two and a half years in labour camp in North Korea. 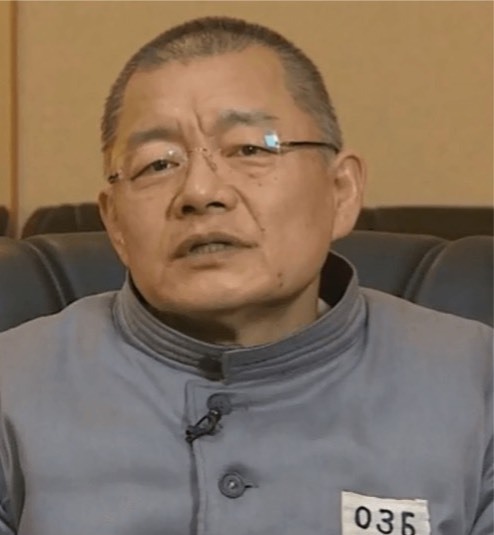 Canadian pastor Hyeun-soo Lim (62) was released on “sick bail” on Wednesday 9 August, after two and a half years in prison in North Korea. Hyeun-soo Lim, a Canadian pastor serving a life sentence in North Korea, has been allowed to meet with the Swedish ambassador in Pyongyang and to telephone his family. The North Korean government refused to attend a two-hour session of the United Nations Human Rights Council in Geneva on 13 March focusing on human rights abuses in North Korea. 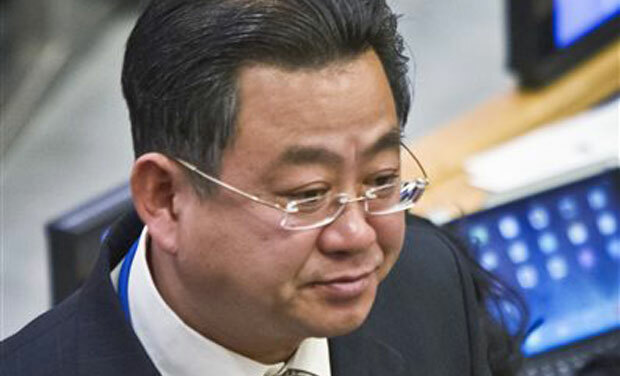 Its deputy ambassador to the UN in Geneva, Mr Choe Myong Nam (pictured), stated that the session was “politically-motivated”. A new report on North Korea provides evidence that freedom of religion or belief is “largely non-existent”.